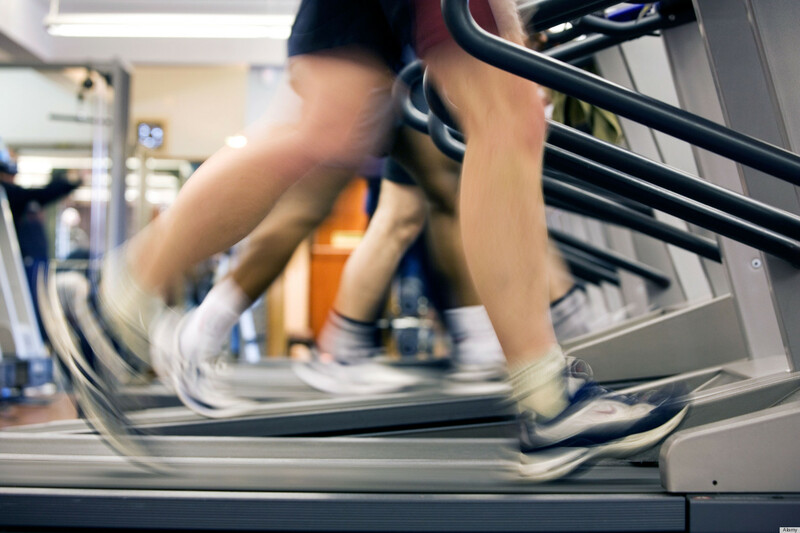 A 1 percent treadmill grade most accurately reflects the energetic cost of outdoor running. Currently the heat and humidity can be killer when it comes to trying to get your run in outside and the further south you go, naturally the worse it gets. Then comes the winter and thats never aneasy situation for anyone with the cold, snow, ice, etc. That only leaves a couple good seasons for running outdoors and getting the benefit of running outside. These benefits include having the wind resistance to help you expend more energy and get more stress and adaptation from your run. But can we get the same energetic cost of running outdoors indoors on a treadmill? This study spotlight looks to answer that. This group of researchers set out to find what grade on a treadmill would result in the same energetic cost as running on the level outside. They found initially that running on the level on a treadmill did not yield the same VO2 max results as it did outside. They tested out 15 different treadmill grades in order to find how VO2 measurements matched up while at speeds between 2.92 m/s and 5.0 m/s. The results found that a 1% treadmill grade will give you the most comparable oxygen cost as running outdoors. All of this occurred at the same velocity both indoors and outdoors. While this happened to be over a short period of time (~5 minutes) it is the first study to show that you can get the same energetic costs running on a graded treadmill indoors. This is helpful for everyone that has to run inside at some point during the year. It has been known by many to add a grade but this reason may have not been well known but it is good to know you don't have to lose your hard work when you take it inside for a run. Make sure to add a 1% grade to your treadmill to not miss out on the adaptations of running when you have to go indoors to do it.